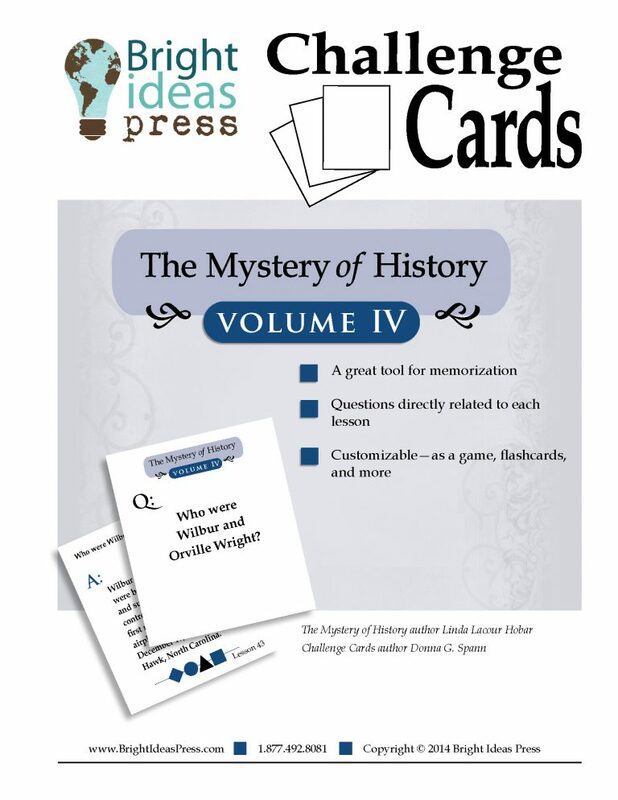 The Mystery of History Volume II Folderbook contains both the mini-books and the directions needed to fold and use them. 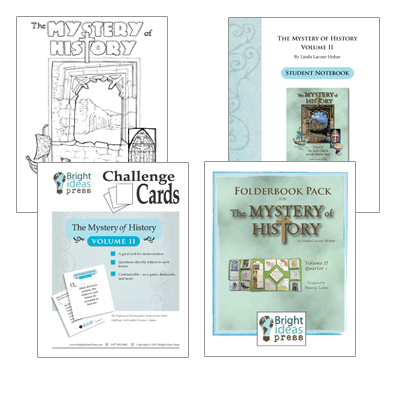 Is your family new to the concept of Folderbooks? 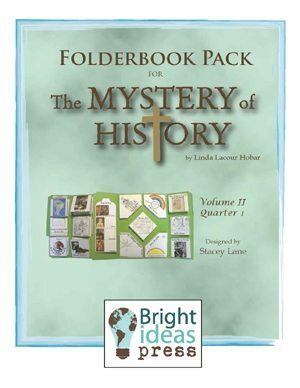 Folderbooks typically consist of mini-books, attached by tape or glue, to one or more 8.5 X 11 cardstock file folders. 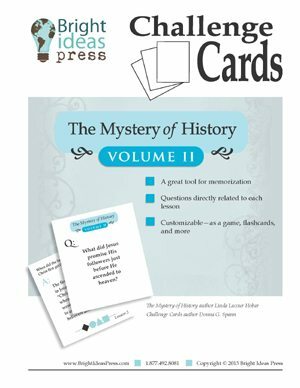 The making of these mini-books can be simple or complicated depending on the age and interest of the student. 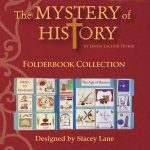 Folderbooks provide a meaningful and enjoyable way to help visual and kinesthetic learners grasp concepts. Graphic organizers present material in a different way than words alone. 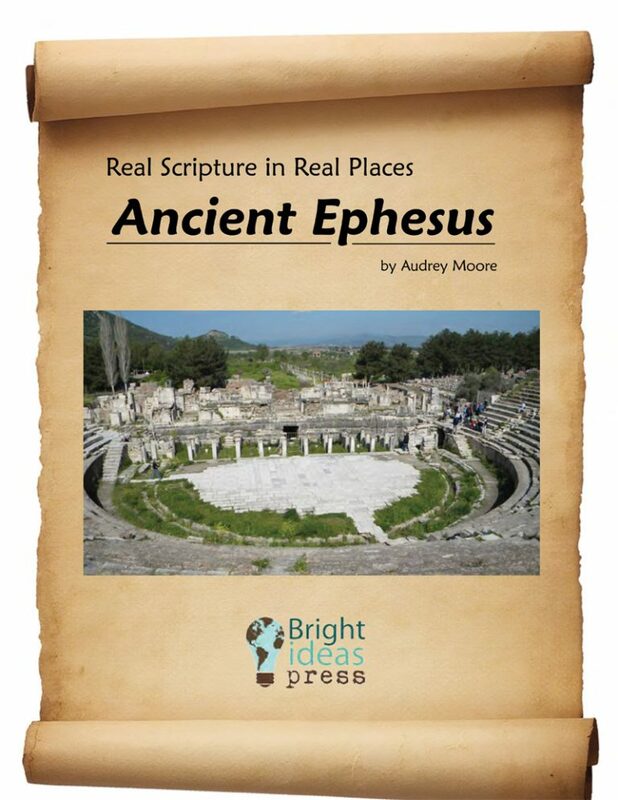 They help the brain to sort through and organize facts and concepts and tend to be easier to remember than straight prose. 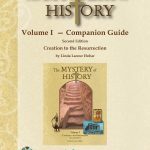 Savor the rich tapestry of stories found in The Mystery of History Volume II read by author Linda Hobar. 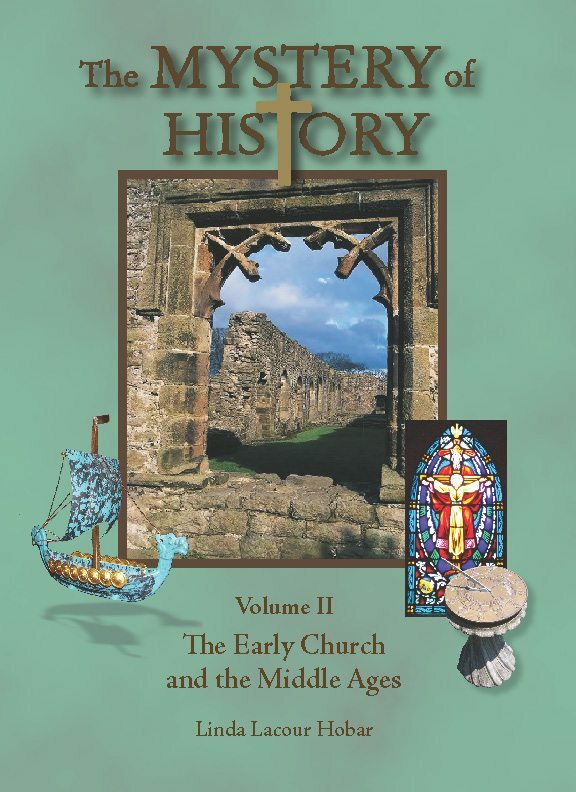 Travel through time as you listen to the journey of our world during the period of the Early Church and the Middle Ages, from the conversion of Paul (about A.D. 31) to the invention of the printing press (1456). 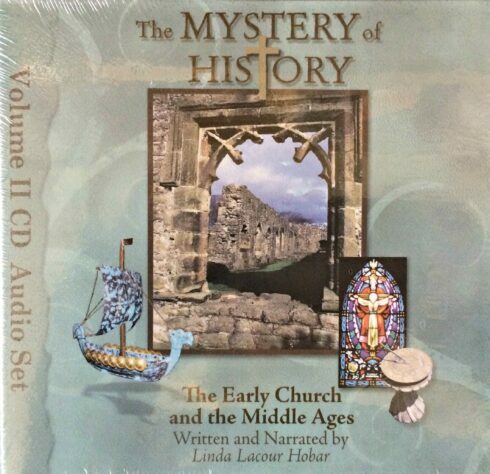 Complete and unabridged, this set includes 12 audio CDs with a total listening time of 13 hours, 58 minutes. 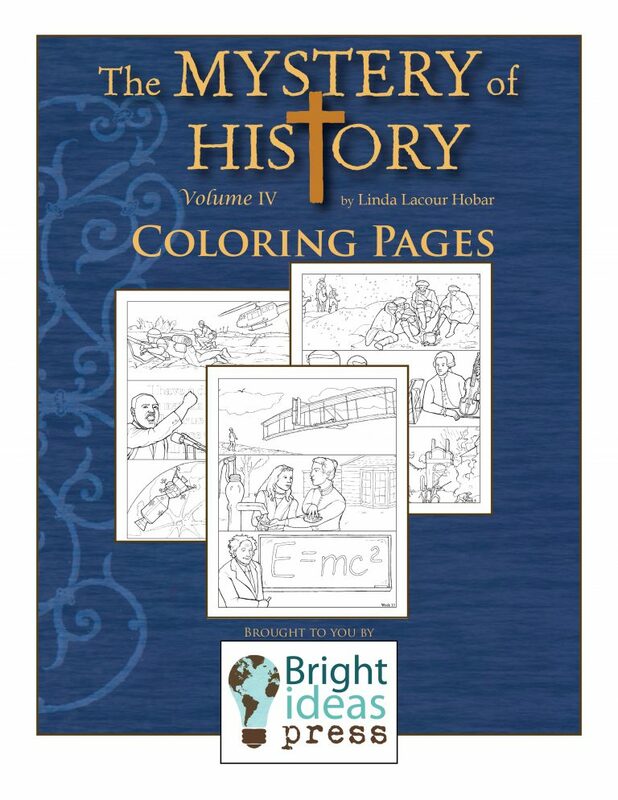 Students of all ages will enjoy these beautifully designed coloring pages made specifically for The Mystery of History Volume II. 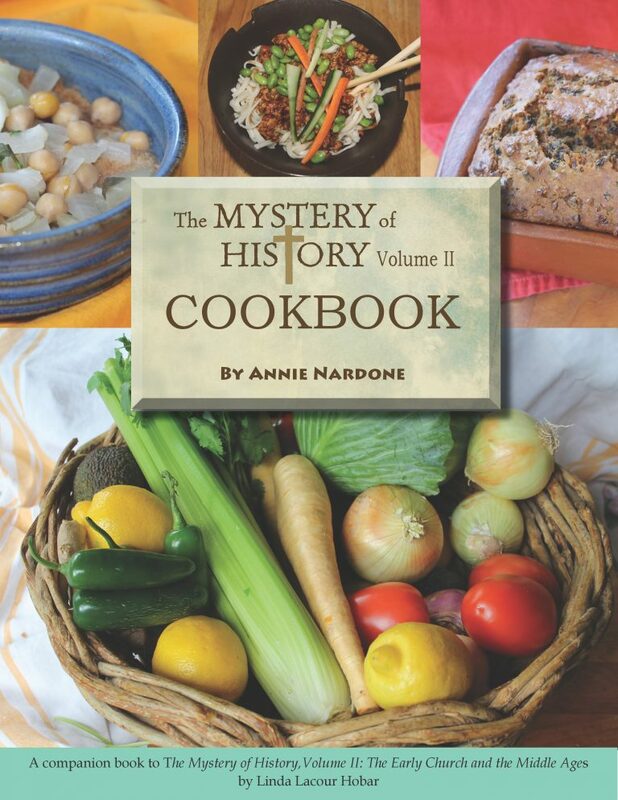 Each page of the 28-page set has been expertly drawn to capture one week of lessons. 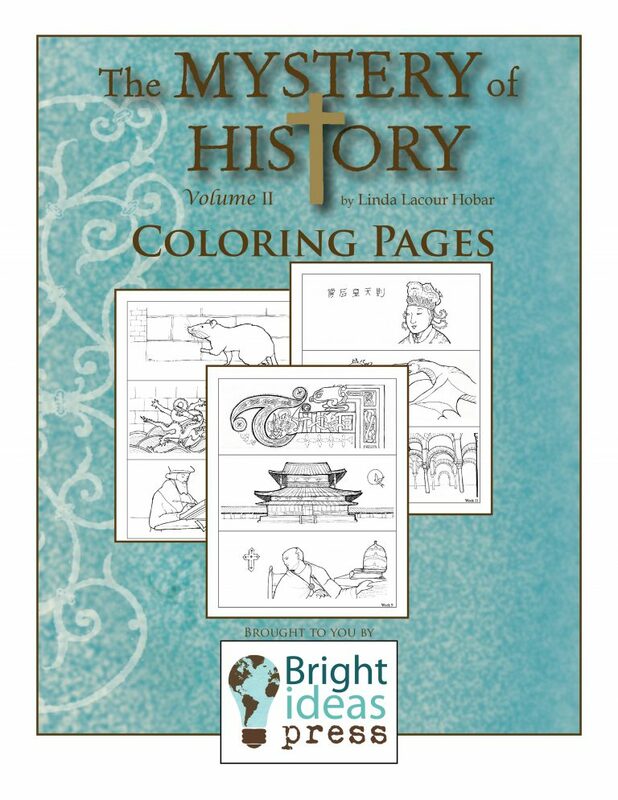 (This set goes well with The Mystery of History Audio Book as students can listen and color at the same time!) 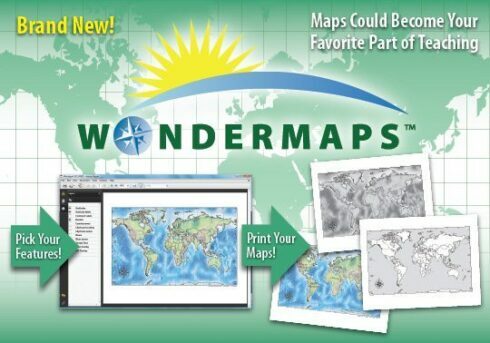 Now available as a download, you can print multiple copies for your family at one set price. A great value for larger families! Delivered in .pdf file format.